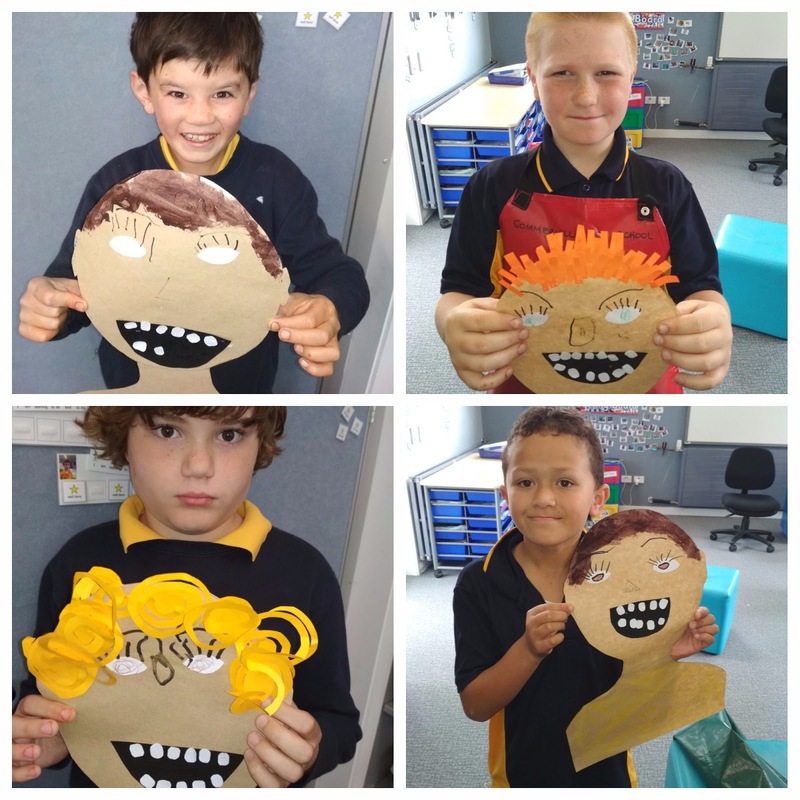 Tamaki Primary 2 @ Sommerville Special School: Being me! This term we are celebrating individuality and what makes us all different and unique. We made self-portraits using. First we looked in a mirror to find out what colour eyes and hair we had to make our pictures look like us. All our pictures are different just like us!